Using APKPure App to upgrade Spyzie, fast, free and save your internet data. This app is a good to tracking your family members or friends.Spyzie is premium for the moment so grab your licence now.Easy to use 3-steps registration is now available on Spyzie interface. 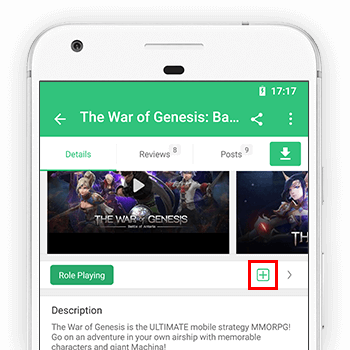 By adding tag words that describe for Games&Apps, you're helping to make these Games and Apps be more discoverable by other APKPure users.